It was not a transport on a regular basis and therefore another nice challenge for us. With three combinations (truck plus trailer) we drove towards Maastricht Aachen Airport to load no less than 53 horses for further transportation and care. 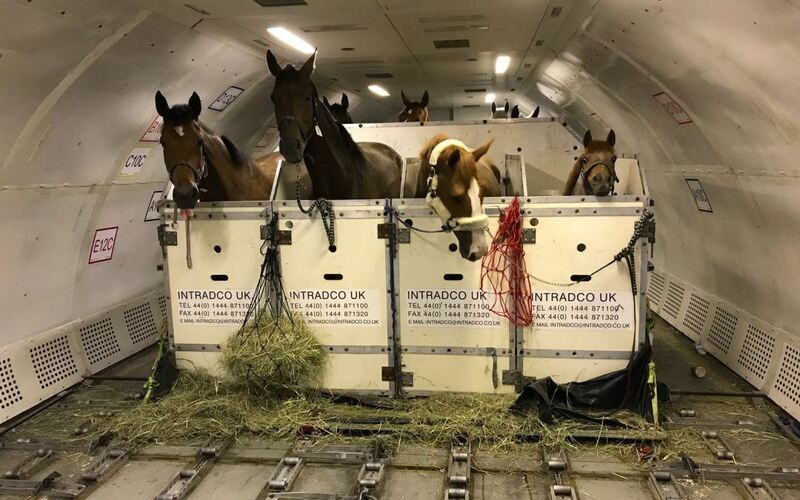 These horses already endured a 5,5 hours flight from Kuwait to be imported to the Netherlands. A part of them will go back to the Middle East and stays here temporarily. 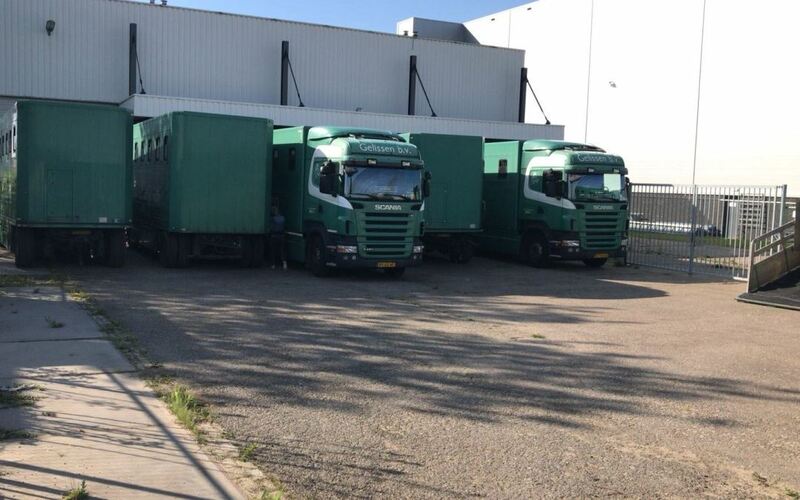 After we had load all the horses the convoy drove towards our company in Echt, where we had them unload and taken further care of at our stable. Subsequently we transported them from our facility throughout The Netherlands, Belgium, Germany, France, United Kingdom and Italy.